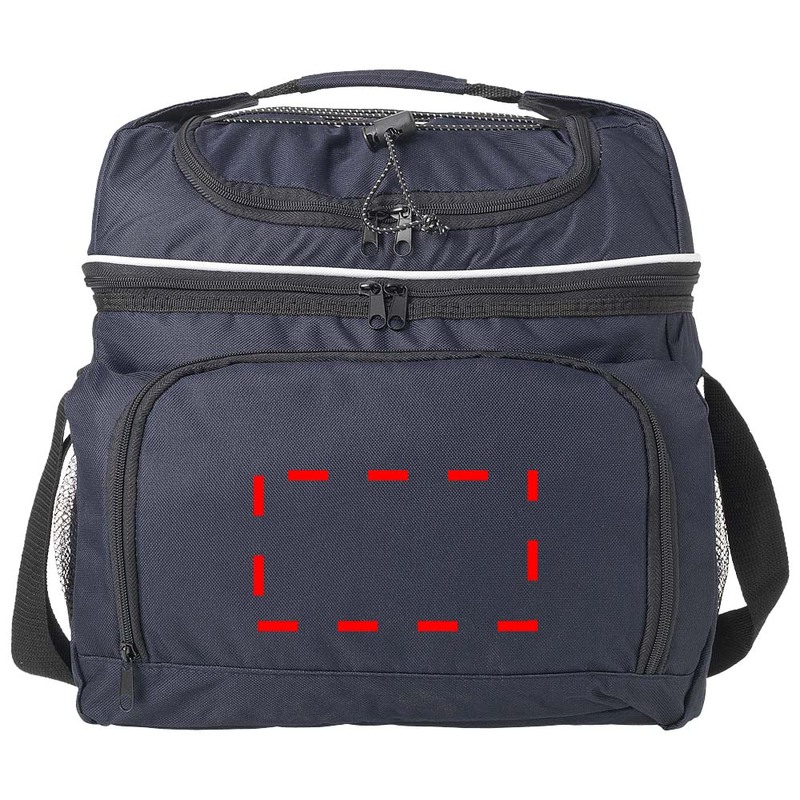 This useful printed cooler bag is ideal for storing snacks and groceries. 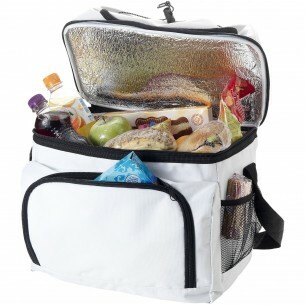 The Everett Cooler Bag can be used when going to the shop or when taking snacks on picnics or day trips. It has a front pocket and extra to pocket to store snacks, and it also has an integrated handle that makes it easy to carry. Made from 600D polyester, this durable bag is the ultimate bag for day trips.